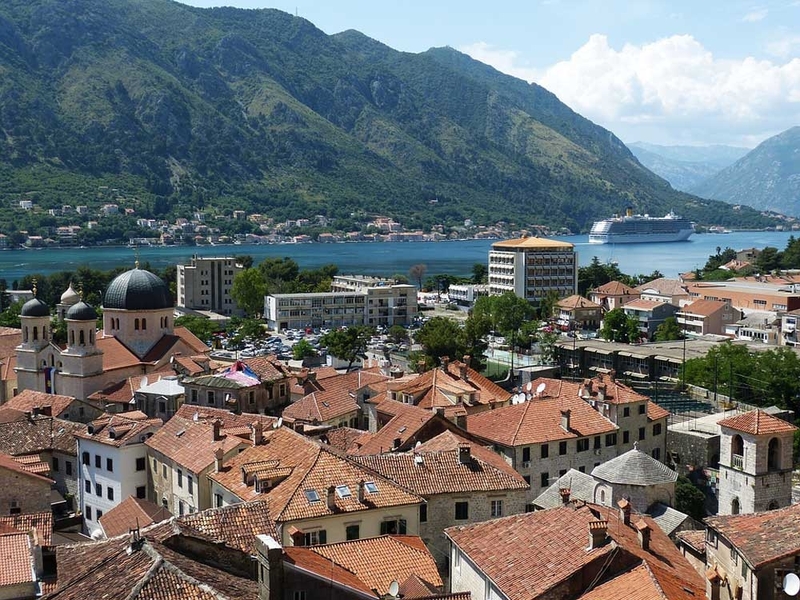 Cruises are a great way to see beautiful cities, experience cultures and to relax in comfort between destinations. 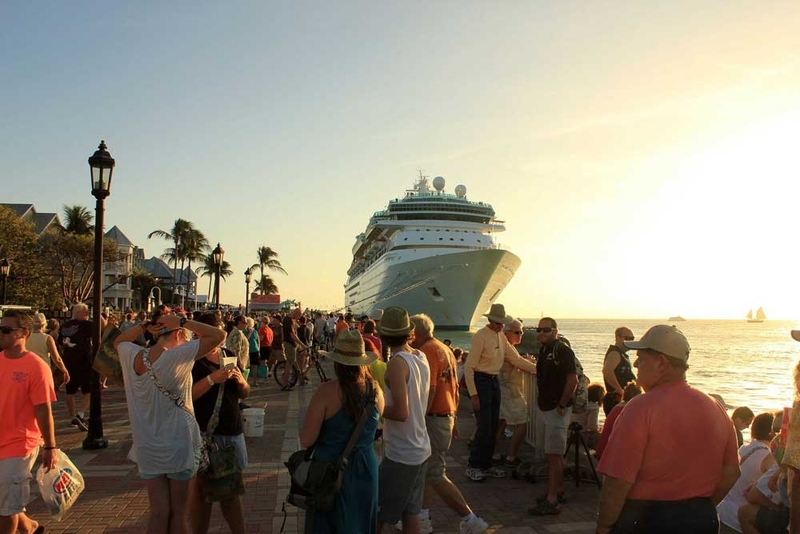 Don’t let the idea of going on a cruise be daunting if you are a newcomer. After you book your cruise, follow these simple tips and you’ll be cruising like a pro in no time. Your travel consultant will send you emails on details on your cruise. All of these emails contain updates on ports, safety tips, health reminders, and other important information about your cruise that you will need to know. Make sure you read through carefully and ask your travel consultant if you have any questions. There’s nothing worse than coming back from a vacation to find out your phone bill just quadrupled in amount because of unexpected international charges. If your cruise itinerary travels outside of the country, call your cell phone provider and find out what your international plan is limited to. If you are planning on using your cell phone, most providers have international cell phone packages that allow you to make phone calls and send texts at a lower cost versus roaming charges. If you don’t plan on buying an international package, just keep your phone in airplane mode until you are safely back within the bounds of your plan. First time cruisers and cruise experts should review their ship’s dress code so they can plan your packing in advance. Some cruises have formal nights and others have a dress code of country club formal. Make sure you pack more than one bathing suit since it’s hard to dry your suits within a day. Also bring along a bathing suit cover up or t-shirt to protect your shoulders from the sun. Remember, it’s ok to wear the same clothes twice on your trip, (most ships offer laundry services) so pack lighter than you think you need to. Besides your regular toiletries, sunscreen and medications, pack a lanyard for your cruise card. Since you have to take it everywhere you go, it’s imperative to always have it with you. Not only is it your key to get in to your state room, it’s also your form of ID to get on and off the ship at ports and it’s linked to your shipboard account to buy items you might need. When you arrive at the cruise port, the first stop is to check your bags with the porters, who will deliver them to your cabin. It’s important to remember you won’t have access to this luggage for a few hours. Anything that you will need immediately once you get on-board such as medicine, passports, documents, cameras, swimming suits, sunscreen and change of clothes, you’ll want to carry on these items in small bag or backpack. This small bag can be used at your day bag at ports. Though you may not be able to go straight to your cabin, this is the perfect time to take advantage of the food on board, pools and public areas and get to know the ship a little better. On your first day, there is a mandatory emergency evacuation drill and safety meeting. Not to worry, safety briefings are required on all cruise ships and attendance will be taken. Once you are able to go to your state room, unpack your suitcases and then store your empty luggage under your bed. This will give you more room in your cabin and you’ll have access to all your clothes. Most cruise ships have a safe, which is the perfect place to store your passport, money, and other valuables. In the evening, take a few minutes and read the ship’s daily newsletter delivered to your cabin each night to find out what’s going on the next day. The newsletter will be full of port of call times, entertainment options, port talks and fun activities that you don’t want to miss. It might mention what’s on the menu at the specialty restaurants (some charge an extra fee, but some don’t!) or what the drink of the day is. When walking around the ship, one healthy option for abled bodied people is to opt to take the stairs instead of the elevator. You get a good cardio workout a few times a day throughout the duration of your cruise experience. Also, cruise stairwells tend to have a unique piece of artwork hung on each landing. It’s a good workout and a great way to get to know the ship. Cruise ships stop at beautiful destinations all over the world, but remember, you don’t have to get off the ship on port days. If you feel like you need a relaxing day, the ship will pretty much clear out on the days you are at port, so you can sleep in, enjoy the pool and appreciate the view of the place you are visiting. Since you are traveling from destination to destination, you might actually hop from time zone to time zone, that’s why it’s always important pay attention to Ship Time. This will help you not be late for ship departure at port of calls. The departure times for port days aren’t suggestions, you should be back by that time and not a moment later so you don’t miss the ship! This is best done by a wristwatch synced to Ship Time, since you can’t rely on you cell phone, which may switch to local time. Since every cruise line does disembarkation a little different, it’s important for first time cruisers to follow the instructions given to you on board. 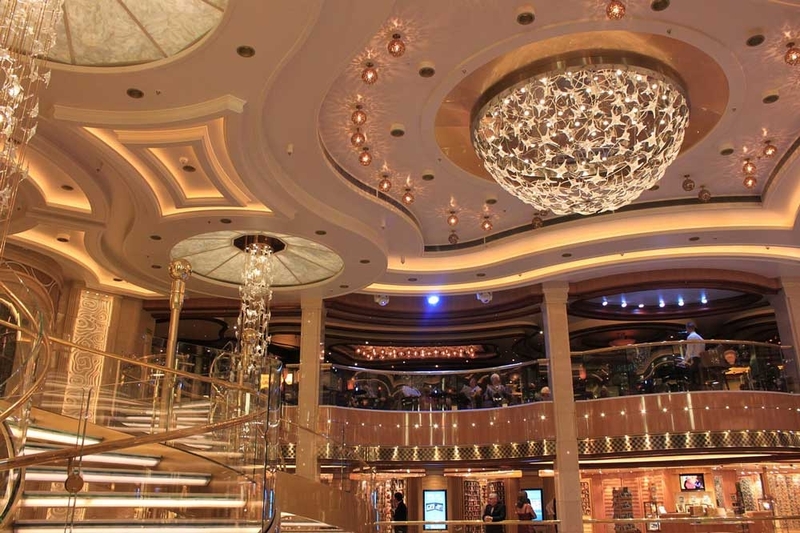 On your final day at sea, the cruise director usually holds a briefing in the main theater or other large lounge. If you can’t find your way to the meeting, the most pertinent disembarkation information will be included in the ship’s daily newsletter. Crew members can pick up your luggage the night before your last day and bring it to the cruise terminal for you to reclaim. Pay attention to the ship’s deadlines for luggage pick up. It is usually around midnight before your disembarkation day. If you are able bodied, you can choose to do a self-debarkation. Instead of having the crew members pick up your luggage the night before, you can carry your own bags and leave the ship at any time during a wide time frame window. If you don’t mind an early departure and can handle your bags, it’s a great way to get a jump on the crowds. Lots of public area activities will be closed on disembarkation day, so make sure you make the most of your last pool day! Lounges and various dining venues will be open for breakfast so you can enjoy a bite and a coffee before heading home. Ready to cruise? Request a free quote with AffordableTours.com or give us a call to speak with a travel consultant 1-800-627-3753.